The perfect option for self-service in the restaurants and fast food. 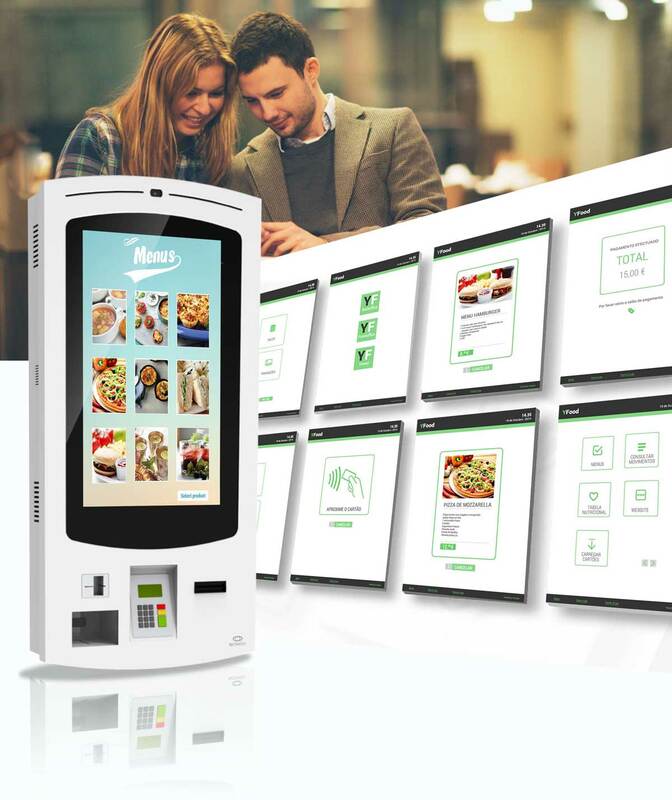 This software in combination with the payment kiosks are the perfect option for self-sevice in restaurants and fast food "chains". This option provides autonomy to customers to search for informations or making operations that usually require employees operations, such as meal requests and payments. The benefits are many but to summarize, the use of these digital kiosks provides increased sales, reduced costs, increased profit margin and better service! PARTTEAM has several standard solutions and develops equipment to the needs of each client and project. For more information contact us.